Your motor home cleaning service can be started in a flash especially as the owners want to use these toys for relaxation – not as another maintenance chore! Here is one of those “almost” free business ideas which you can have up and running in a flash. Grab your cleaning supplies, head to the nearest RV lot, and get to work! There are a variety of ways to find your customers – look around your neighborhood for folks who own these wonderful rolling homes and approach them with an offer they can’t refuse. 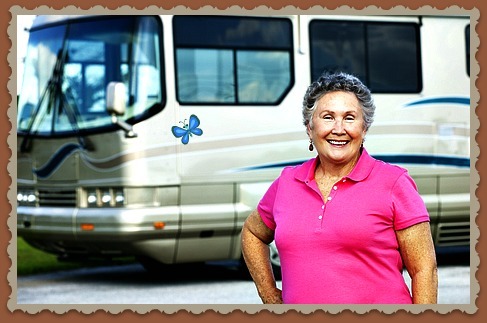 Other ways to find customers for your motor home cleaning service is to contact local RV sales/repair outlets and let them know about your services – offer to help them clean-up their units or provide their customers with your brochures. And finally, contact RV storage lots and leave your brochure with the owners or maybe they’ll want to provide your services to their customers as a “package deal”. You can also contact the owners directly – watch for busy families and retired seniors who may be parking or cleaning their units. Possibly need another tax deduction (these qualify for the 2nd home deduction). Lenders are viewing RV buyers as reliable borrowers.
. . . Again, approach them with an offer they can’t refuse. If you do a terrific job, you’ll definitely earn repeat customers and grow your business. Here's a few terrific ideas for your motor home cleaning service to find your special place in your market. 1) If you live close to the water, expand your services yacht and boat owners. 2) Add household cleaning services. 3) Add exterior cleaning and waxing services to your list of motor home services – this also helps with the overall cleaning throughout the year since the wax helps to keep the bugs, tar, and sap from sticking so badly to the paint. 5) Incorporate interior design and/or organization into these rolling homes on wheels. 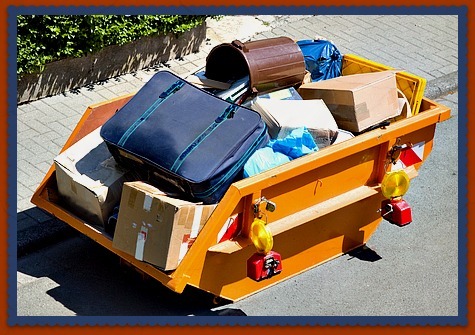 6) Provide waste hauling services to get rid of large debris and unwanted items. Motor Home Cleaning Service -- What's It Take? Resources: Bring your own heavy duty vacuum for mud and dirt that comes from the lake or mountains. Also, invest in good quality cleaning supplies (what about green products?). Make sure to simplify your tools so they are easy to move in and out of each motor home. You’ll also want to have some small hand tools which may come in handy – hammer, screwdriver, wrench, and scissors. Training: If you can clean, you’re in! Not much training required to start your mobile home cleaning service unless you want to work for a cleaning company or hotel for a period of time to learn some tricks of the trade and make sure you’re working efficiently. Check out cleaning ideas on the internet for special cases – be prepared for tar, bugs, tree sap, etc. 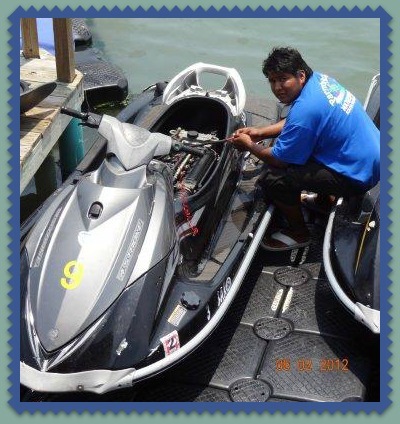 Market: Motor home owners, boat owners, RV sales/service businesses. Minimizing Start-Up Costs: As you start your motor home cleaning service, find the best quality cleaning products at discounted prices. Your best buys may be online or at your local discount store. Find 1 or 2 specific products that will provide you with all the cleaning power you might need to keep your costs low and allow you to carry as few products as possible. Purchase a good quality, heavy duty vacuum which is light weight (maybe you can find a good used one that will satisfy your needs). You may pay a little more for the vacuum upfront, but it will hold up when you come across rocks, mud, and other little gems which come from the lake. For special jobs, ask your customers to pay for required supplies up front to minimize your cash outlay. Request your payment in cash at the end of the job to avoid outstanding accounts receivable. 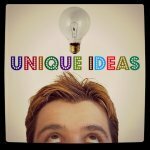 Motor Home Cleaning Service to Mobile Business Ideas . . .